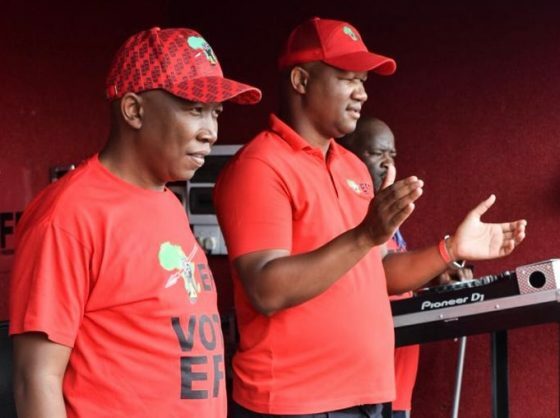 Malema referred to ANC and state president Cyril Ramaphosa and former president Jacob Zuma, saying they were like ”meat cooked in the same pot’. The EFF wanted people to be proud of being black and African, he said, but in South Africa, whites were still treated as if they were special, while blacks had little confidence. “There is nothing special about white people – we are all equal, we are all human beings,” he said.